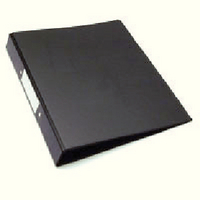 Buy either individually or as a bulk pack of 10 binders. Approx Dimensions (CM): D0 W0 H0. Approx Weight (KG):2.59.